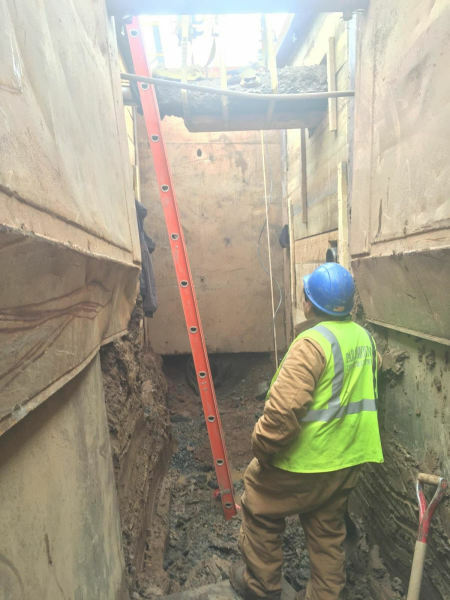 Paramount Construction LLC is a full-service excavation and utility contractor located in Newington, CT. Paramount has been serving municipalities, contractors, and developers for the past 15 years. 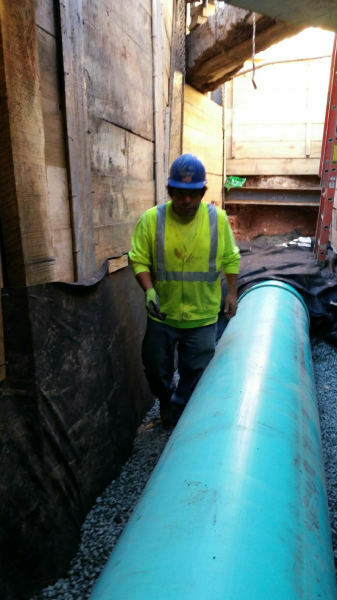 In that time, we have earned our reputation for quality workmanship, fast-paced production, at competitive prices – a winning combination. 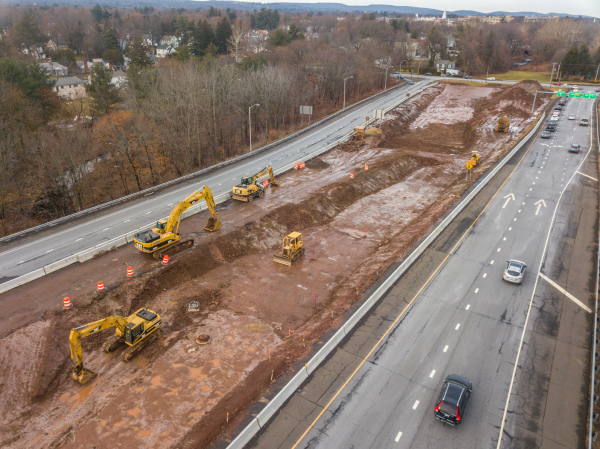 Paramount Construction LLC is a CT DAS certified contractor prequalified for projects exceeding $500,000.00. Our bonding capacity is $25,000,000.00 single / $30,000,000.00 aggregate. 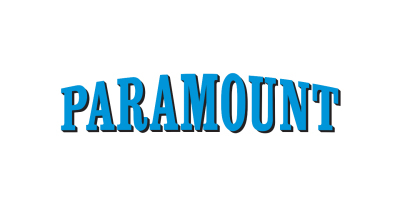 At Paramount, the values of excellence, teamwork, innovation, and diversity are embraced. 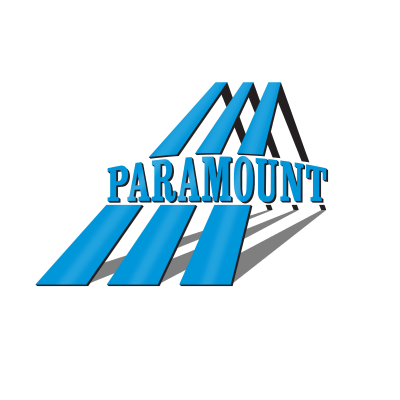 Paramount is a S/W/MBE business and an affirmative action / equal opportunity employer. 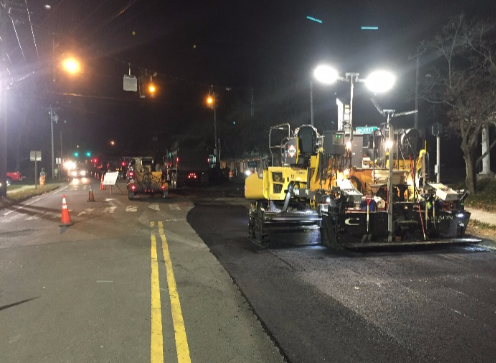 Paramount was contracted for $4,270,000 to replace the sanitary sewer line, laterals, bypass pump and pave down RT.4 in Farmington, CT.
Paramount was contracted for $1,600,000 to replace the sanitary sewer line, laterals, line laterals, drainage improvements, beam and lag, concrete road base replacement and pave on Capitol Ave in Hartford, CT.
Paramount was contracted for $2,200,000 to replace the water main, services, pipe jack under two culverts, mill, reclaim and pave on Simmons Road and various side streets in East Hartford, CT.